Fixed an issue that was causing the non-default EA swatches to not show up properly. 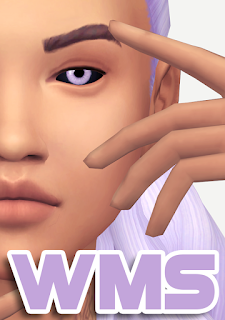 Hey the non-default EA color eyes aren't working. the swatches are there but the eyes aren't. The swatches are showing the default colours instead. The unnatural eyes are working. 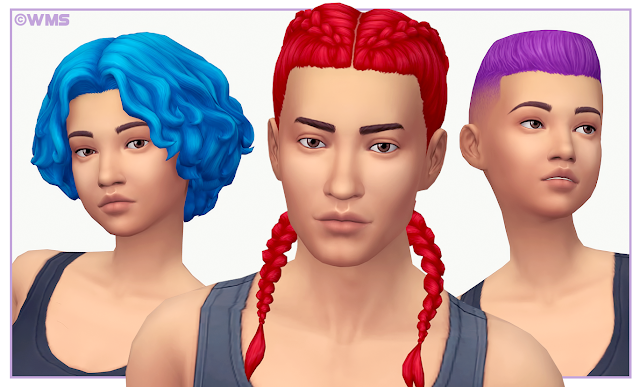 So i was wondering if the Ea colors non-defaults are missing a mesh? Love everything you do! Please keep creating!